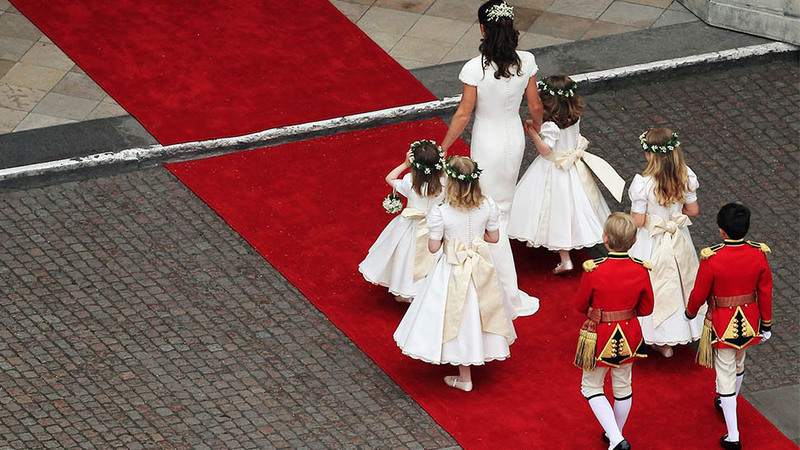 It's safe to assume Prince George will serve as a bridal attendant in the wedding of the year. 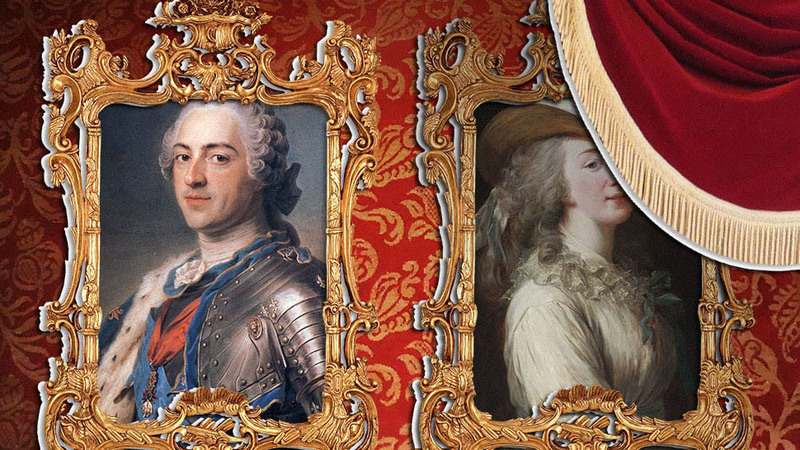 Unlike in the U.S., where wedding parties are filled with close friends of the bride and groom, royal wedding attendants are typically kids, either young relatives, or the children of the bride and groom's inner-circle. Here's who we predict will serve as page boys on Prince Harry and Meghan Markle's big day—and as royal expert Marlene Koenig told us earlier, "It is very likely that Prince George and Princess Charlotte of Cambridge will be a page boy and a bridesmaid...Anyone else is a guess." In April of 2017, Prince Harry revealed he has "five or six" godchildren, one of whom is rumored to be Jasper George Galloway Dyer. The five-year-old is the son of Amanda Kline and Captain Mark William Galloway Dyer, Prince Charles's former equerry, who served as a mentor for Prince Harry, particularly in the years following Princess Diana's death. 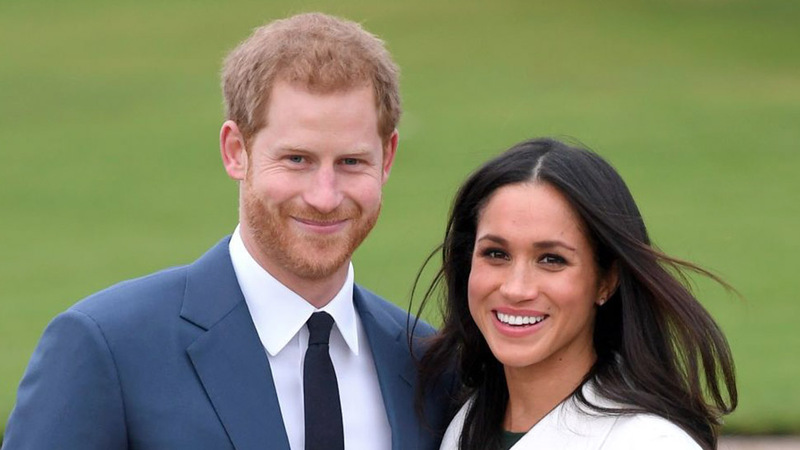 When Captain Dyer married Kline in 2010, Harry was reportedly an usher, and now his son is the perfect age to be a page boy in the royal wedding. 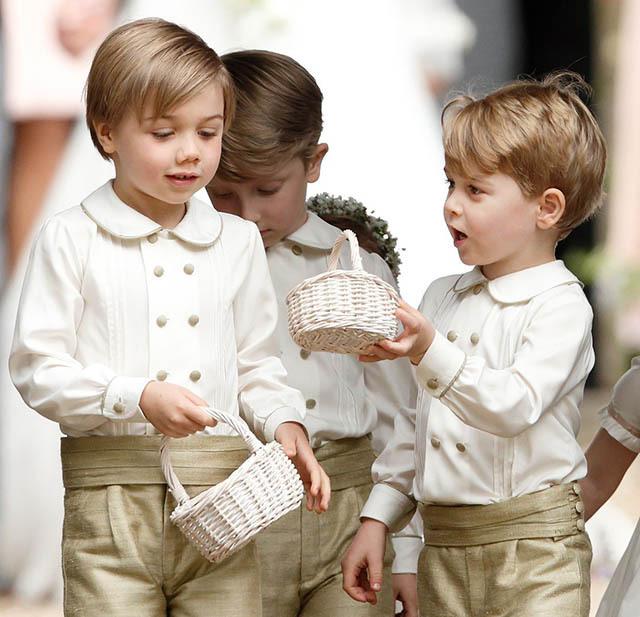 Prince George (right) serving as a page boy in his Aunt Pippa's wedding. 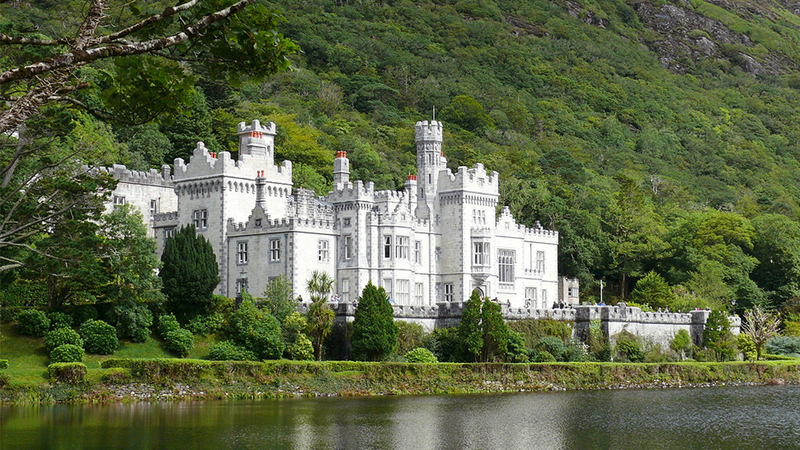 Shortly after Prince Harry and Meghan Markle announced their engagement, it was confirmed that Prince George, along with his sister Princess Charlotte, would participate in their ceremony. 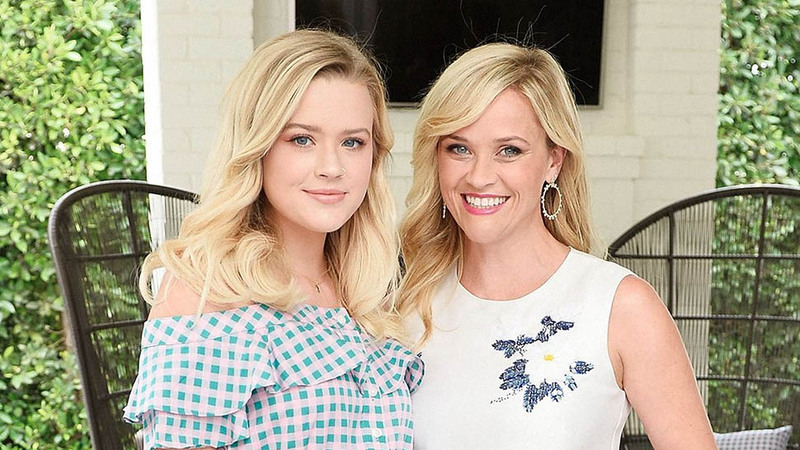 "The wedding will be a family event. 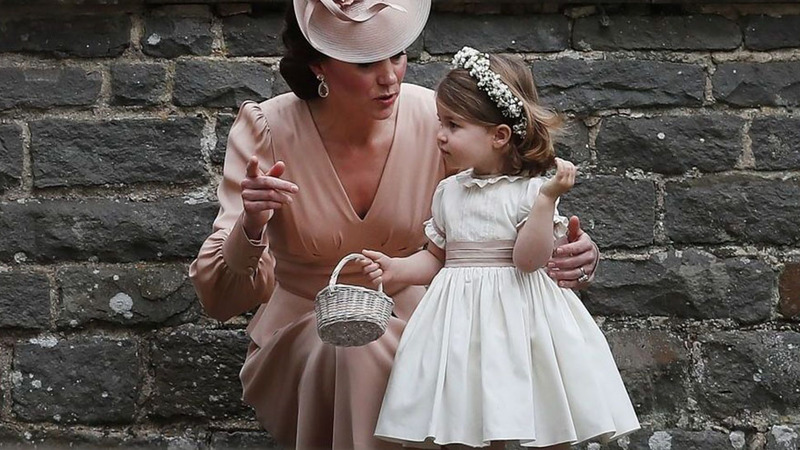 You can expect the family to be involved," Kensington Palace told The Sunday Times. While Prince George's official role has yet to be announced, page boy is a good guess, especially considering he has some experience with the job; he served as a page boy in his Aunt Pippa's wedding last year. At ten-years-old, James, Viscount Severn, is right on the edge of being too old to be a page boy, but we could see his cousin Harry making an exception, especially given that James's sister, Lady Louise served as a bridesmaid in the Duke and Duchess of Cambridge's wedding. On the bride's side, Brian and John Mulroney could serve as wedding attendants. 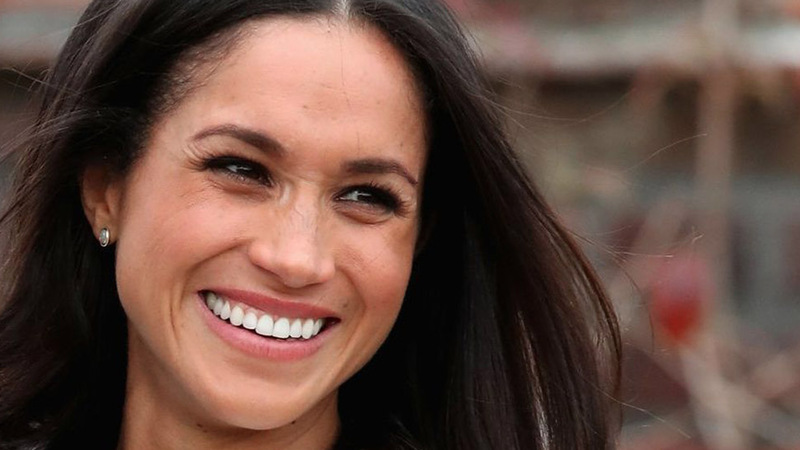 The seven-year-old twins are the sons of Meghan Markle's good friend Jessica Mulroney. 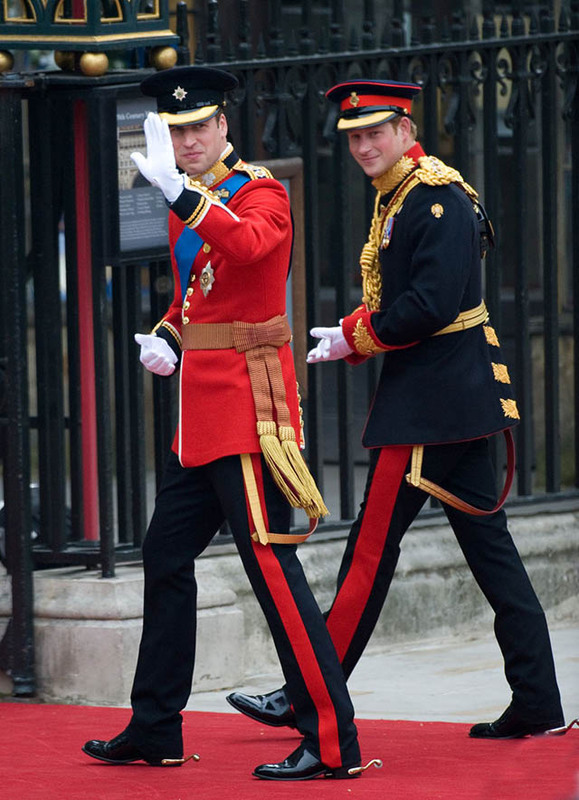 Princes William and Harry at the royal wedding in 2011. As for the position of Prince Harry's Best Man or "Supporter," our money's on the Duke of Cambridge, but Harry hasn't quite gotten around to asking him just yet. 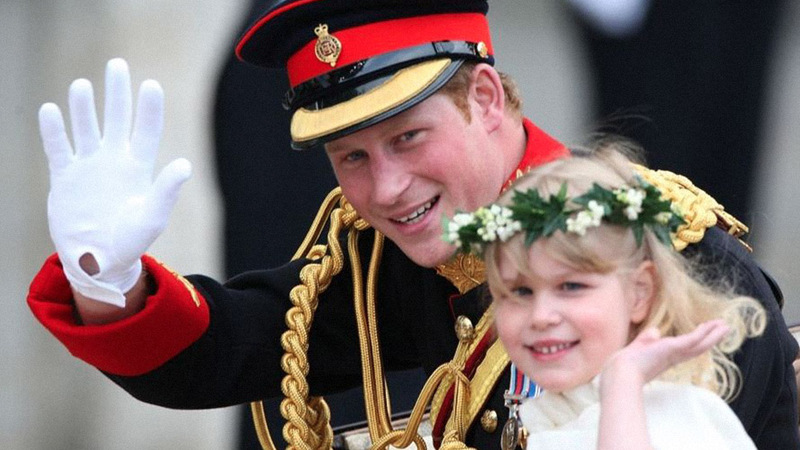 Harry served as William's best man at his wedding to the Duchess of Cambridge back in 2011.